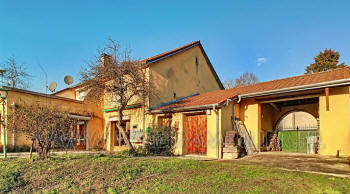 A beautifully renovated old farmhouse with large workshop, gite (guestrooms) and spacious garden with swimming pool. Situated on the edge of the pretty village of Villars le Pautel, a beautifully renovated house with nice details and stunning views. Between Luxeuil and Vesoul a beautiful, renovated and detached country house with swimming pool and large territory along quiet road. Completely free location on a beautiful territory a renovated farm with outbuildings and forest plot. Situated in the outskirts of a quiet village with shops, a beautiful villa with swimming pool on enclosed grounds. Completely free located on the outside of the village a completely renovated house with all amenities. 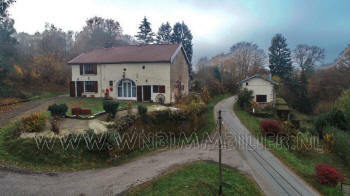 A beautiful renovated house along a dead end with large garden and beautiful views. The adjacent barns and the old château are also a draw. A beautiful free-standing, authentic house with beautiful old details and renovated with great quality. 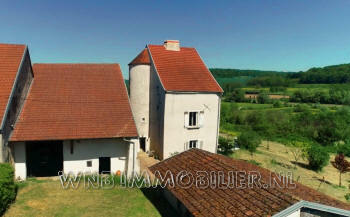 A beautifully renovated water mill dating from 1760, located on the Saône in a lovely spot. Because of upcoming retirement for sale good running hotel restaurant with spacious apartment. A beautiful, characteristic and very spacious house. 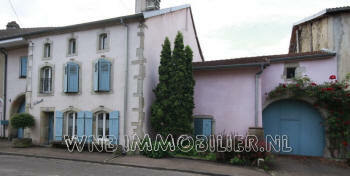 Built of natural stone with park-like, walled garden, Vauvillers sector. 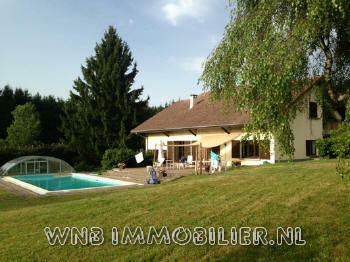 A cozy farmhouse renovated to B&B situated along little stream just after the source of the River Maas. 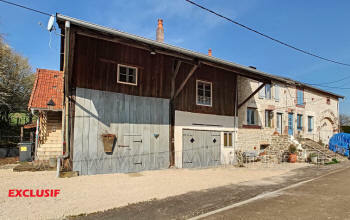 For the horse lovers there it is possible to rent 53404m² of meadows with two barns on it..
a beautiful house situated completely free on a quiet cul-de-sac with many grounds in the surroundings off Fayl Billot. 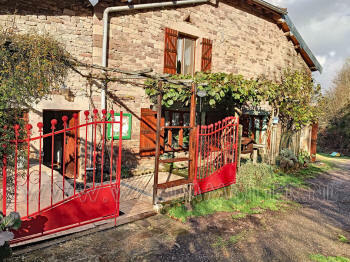 Bed and breakfast housed in a large stone farmhouse on the edge of a lovely small village in the North East of France, nearby Langres. A former detached school completely renovated. With a large living an apartment, a cinema and a lot of space on almost 1Ha territory. A beautiful former farm with two apartments. Situated on a large territory with old trees. Sector Jussey.